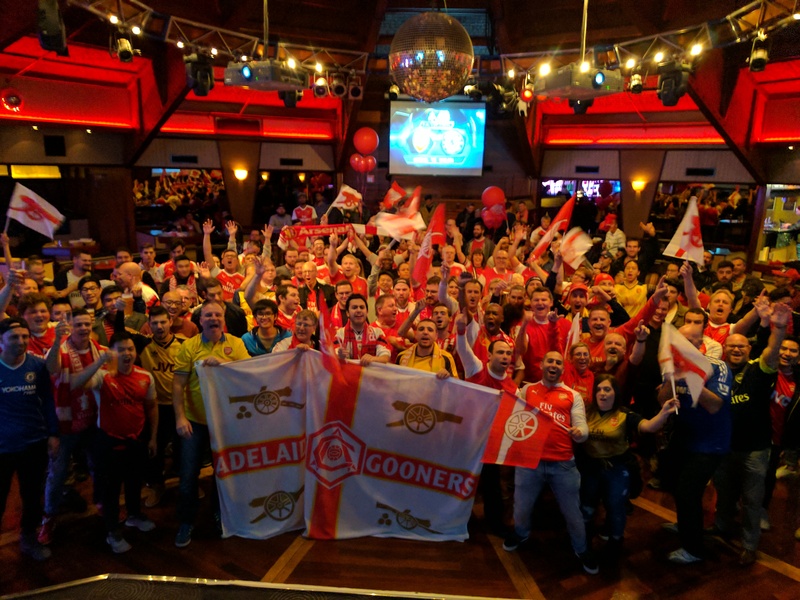 Gooners around Australia celebrated Arsenal’s FA Cup triumph on the 27th May with a night to remember. 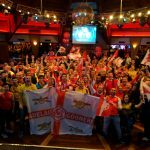 Not only did we defeat the English champions at Wembley, it was a night to remembers as fans came together in force to have a long, emotional evening which was rewarded with Arsene Wenger’s 7th FA Cup triumph……and an unhappy looking John Terry on the bench! 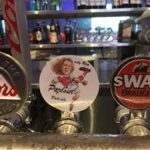 Scenes where off the roof in Perth and Adelaide especially. 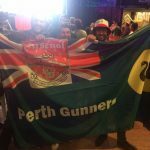 Adelaide Gooners managed to raise $800 for the HeartKids Australia, contributing to the Football Federation of South Australia’s chosen charity. 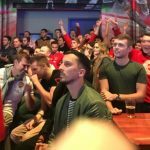 A FIFA Competition was always a popular hit, while some classic FA Cup footage was well received at the Top Of The Arkaba room at the Arkaba Hotel. 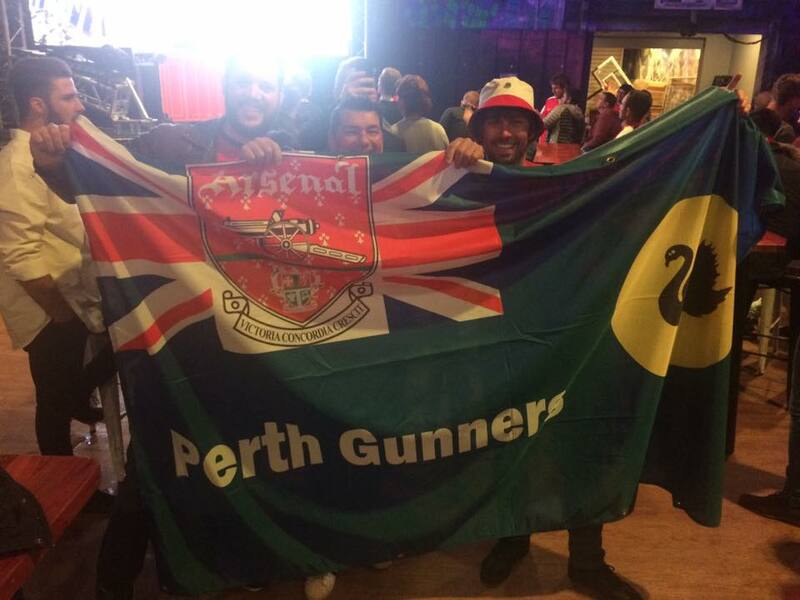 Perth enjoyed a sensational night at the Game Sports Bar – home to the WA Gooners! 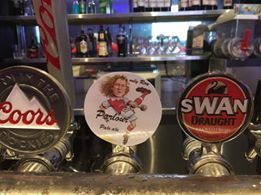 Kevin and the team enjoyed their “Parlour Pale Ale” into the early hours of Sunday morning. Video footage to come. These photos though gives you a little taste into what an incredible night it was. Bring it on again next May.